Take off into the wacky and wonderful imagination of everyone’s favorite beagle, in this paper over board storybook. Every Peanuts fan knows that our world is really Snoopy’s world—we just live in it! Enter the Peanuts universe and see everything from Snoopy’s point of view. Find out how Snoopy can become a World War 1 Flying Ace or an author working on the Great American Novel—all while perched atop his doghouse! Laugh and cheer with Snoopy—the impressions master and best dancer in the neighborhood—as you join on adventures into his imagination! 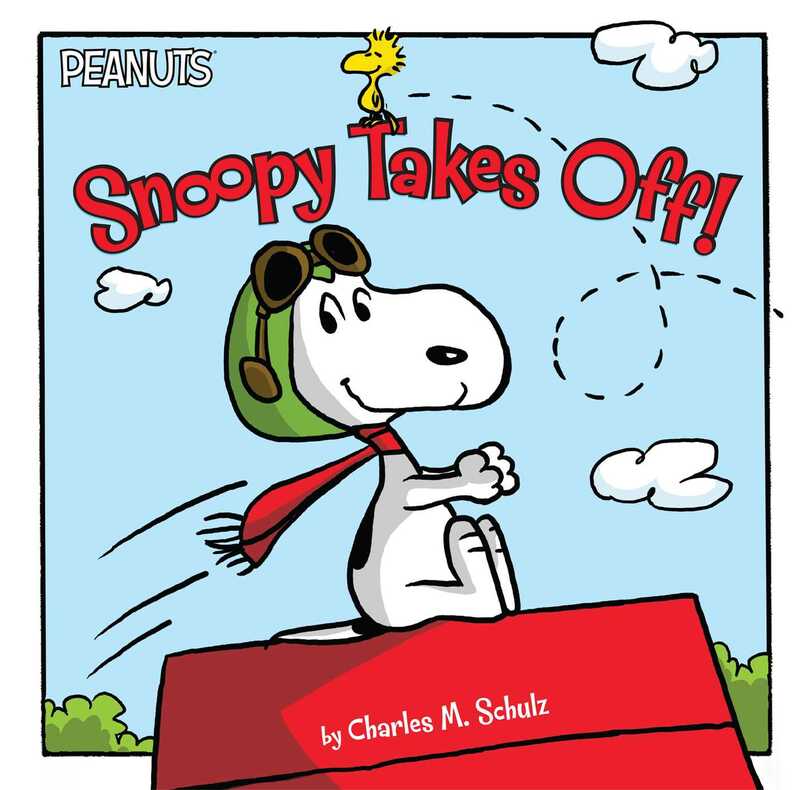 Book Cover Image (jpg): Snoopy Takes Off!